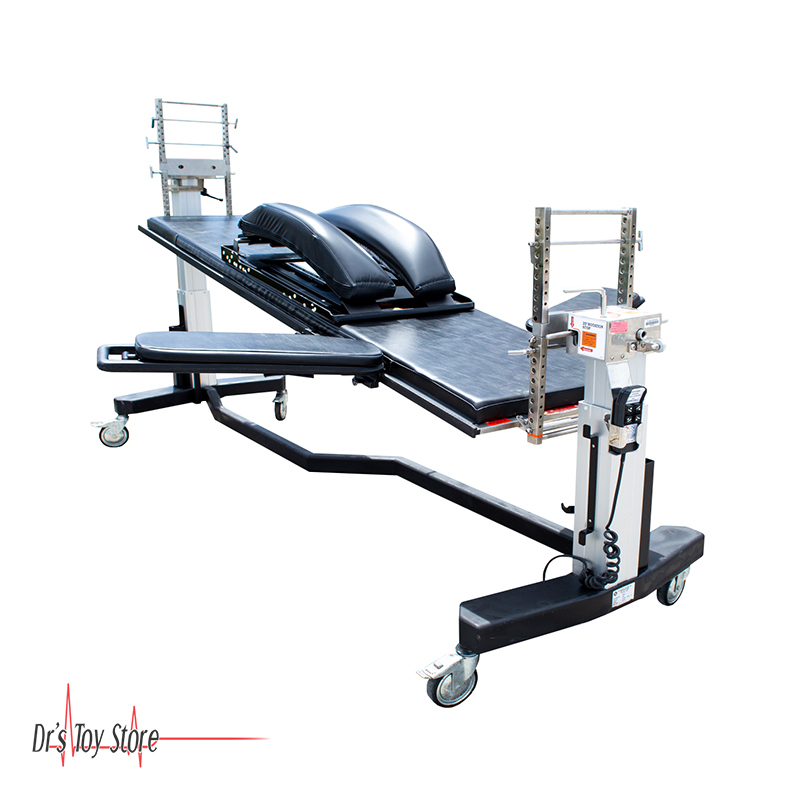 The Jackson Spinal Table provides advanced technology for spinal surgery positioning. 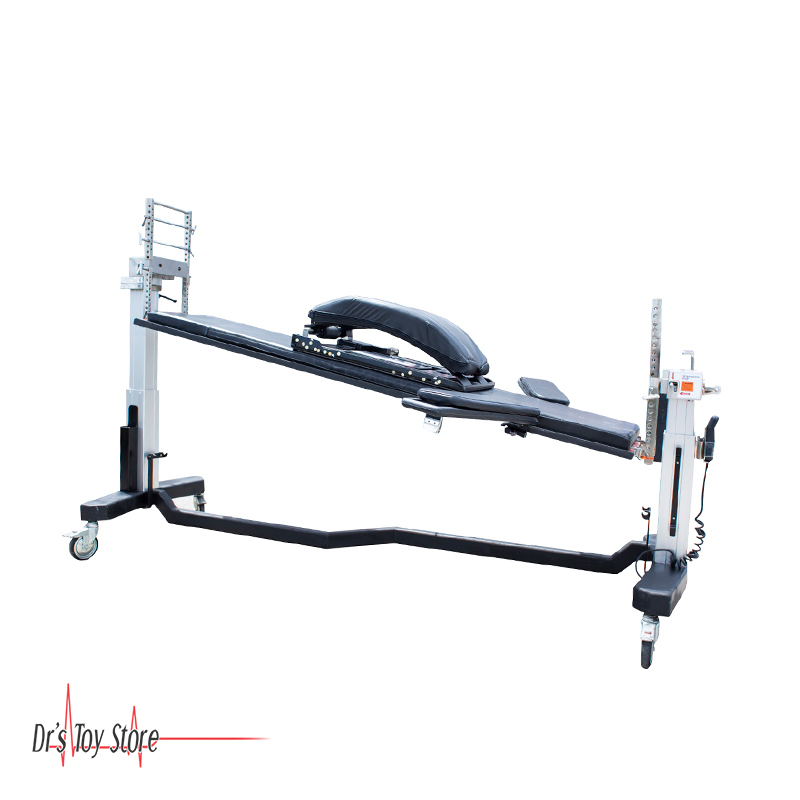 Relieves surgical team from manual stimulation of pressure points. Delivers periodic massage action automatically. 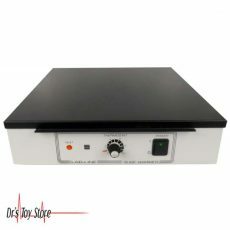 Stimulates hip and thigh pressure points during surgery. 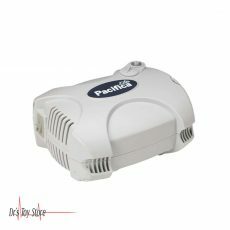 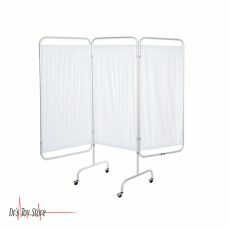 Enhances patient comfort and safety. 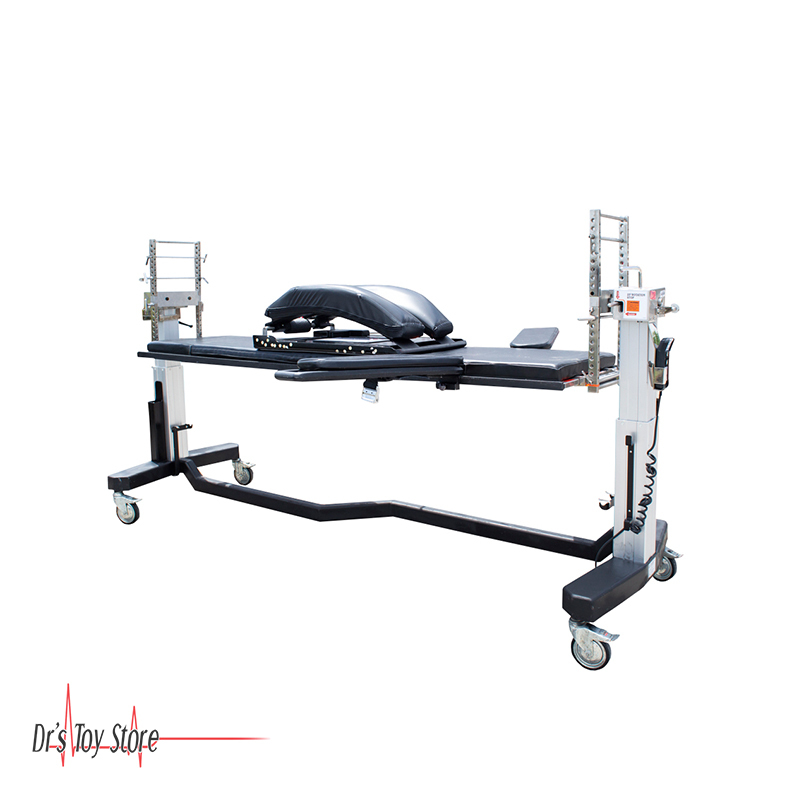 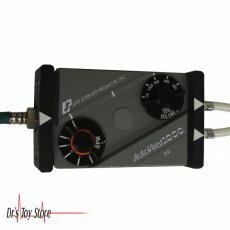 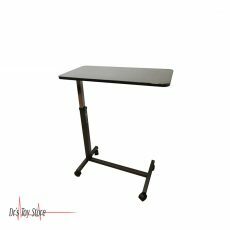 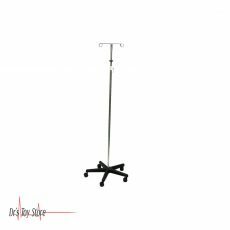 Facilitates safe and efficient rotation of patient. 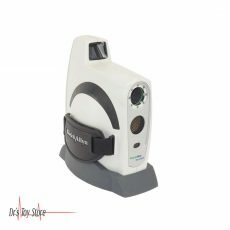 Allows unique, multiplanar, intraoperative images of spine and pelvis. 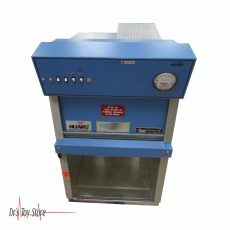 Rotational Capability The rotational capability facilitates 360˚ spinal fusions without the need to remove the patient for repositioning. After the anterior fusion is complete, the Jackson Spinal Surgery Top is applied and the patient is rotated 180˚. 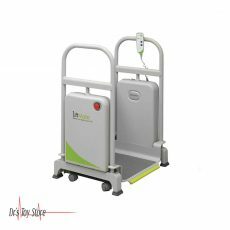 The Radiolucent Imaging Top is removed, providing surgical access to the posterior spine and pelvis.